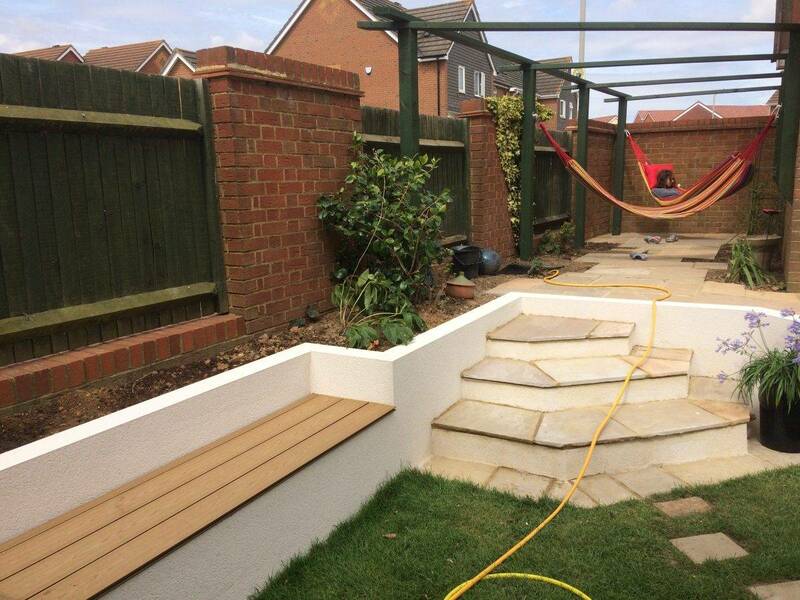 The biggest WOW factor going! 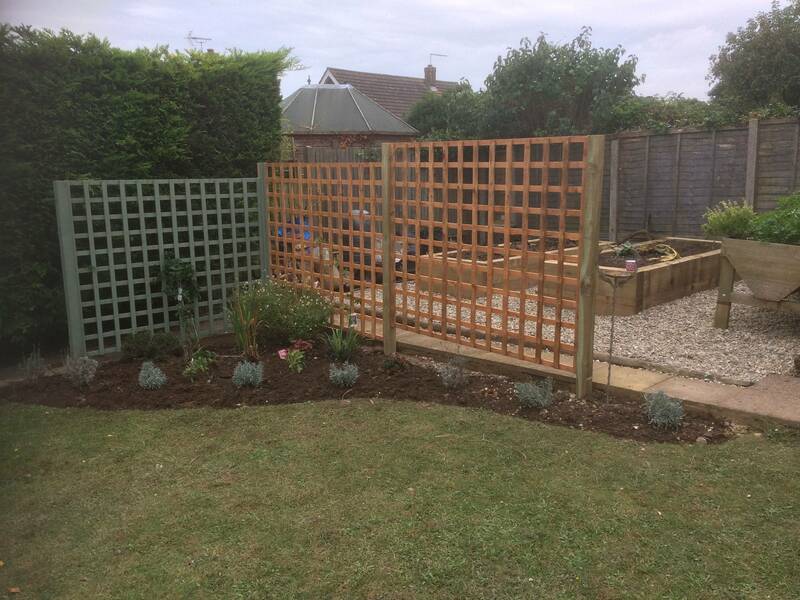 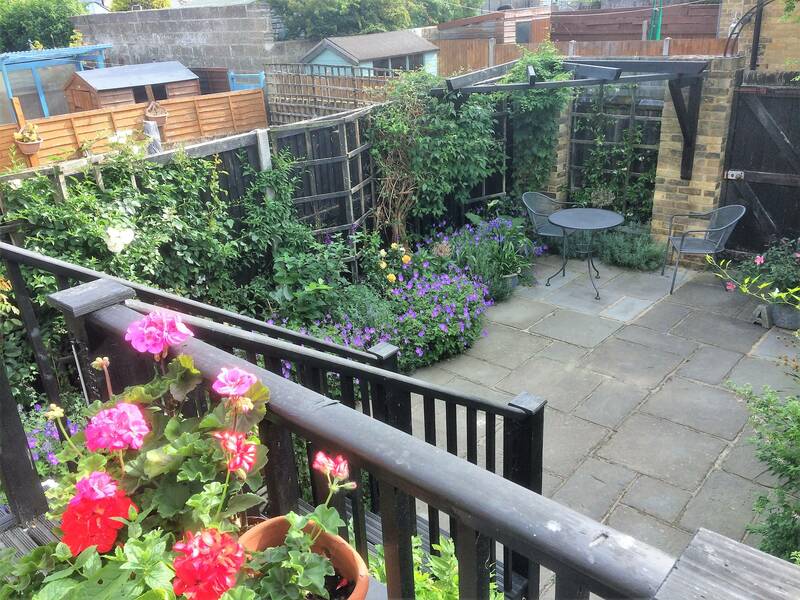 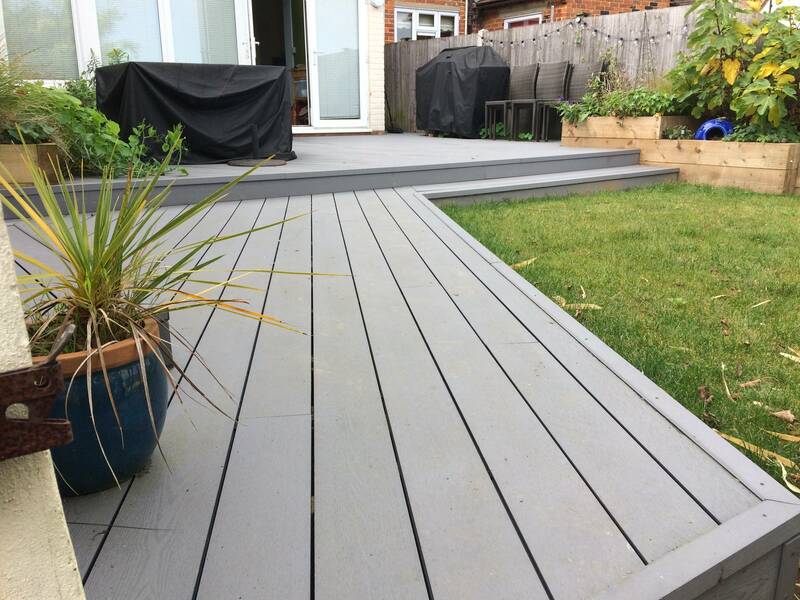 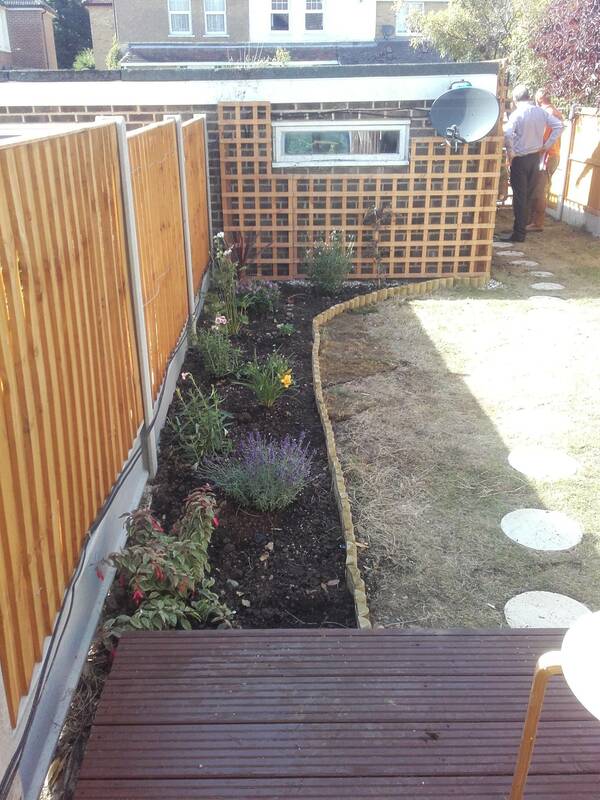 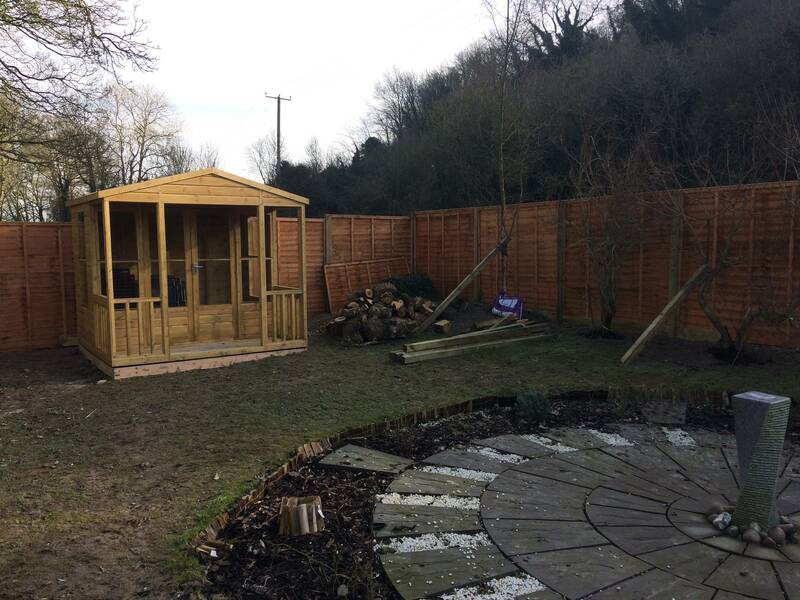 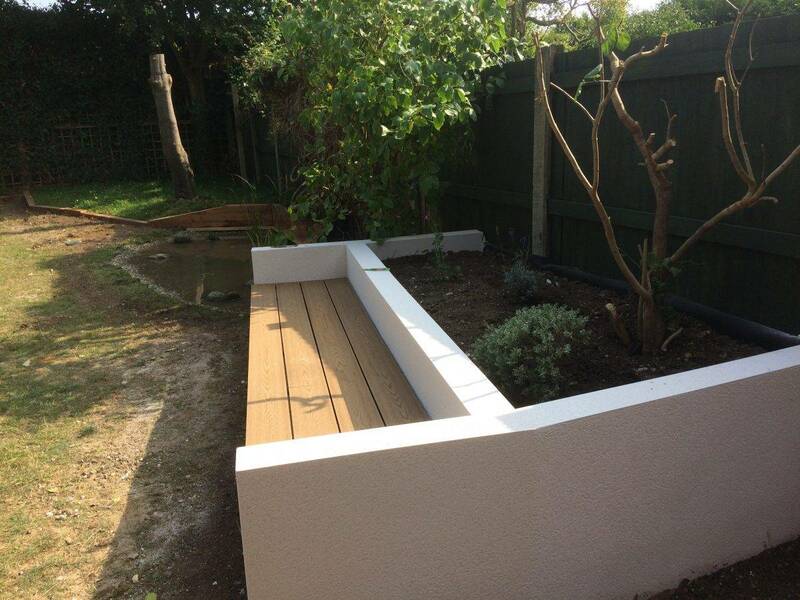 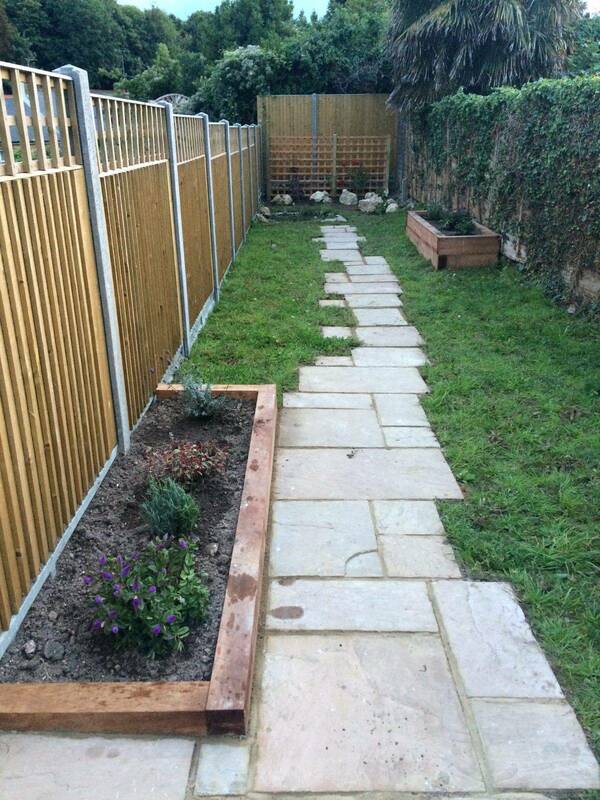 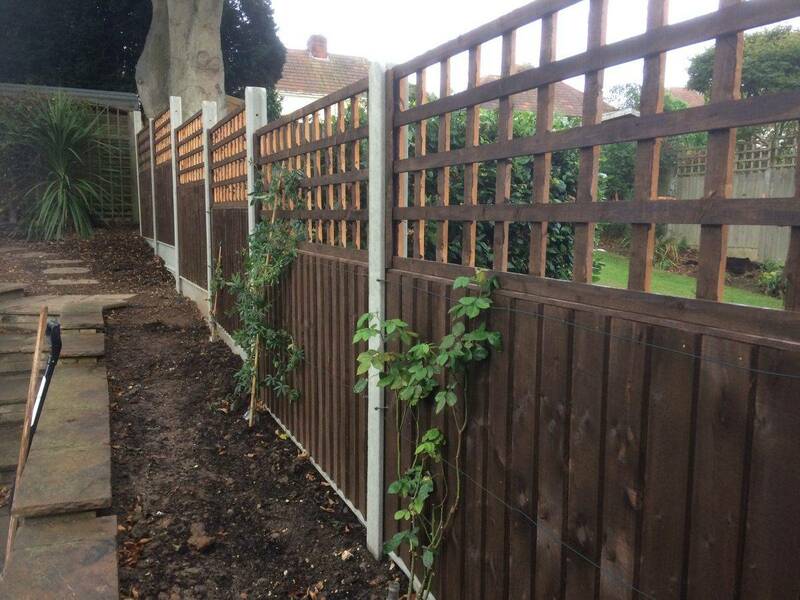 A complete garden transformation in Deal! 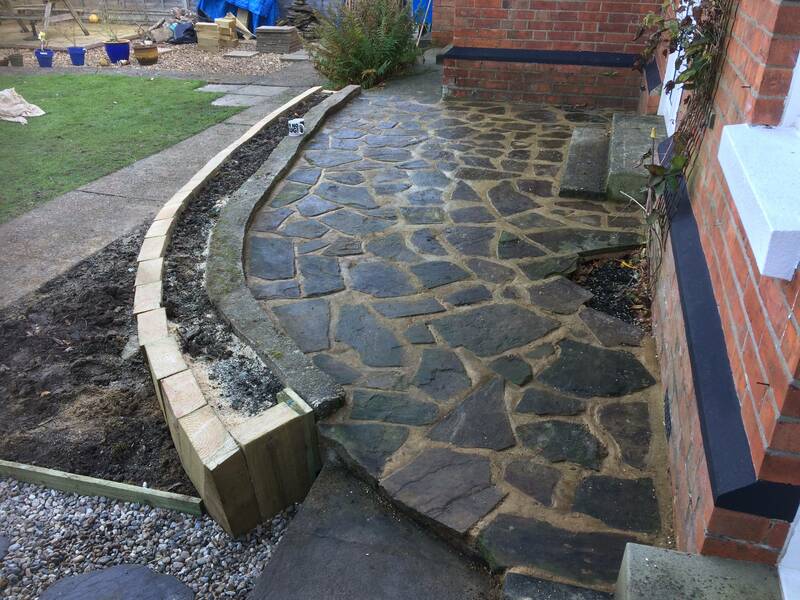 A timber wall and new/old paving in Folkestone.